Today's post is brought to you by my southern beau. I asked him to write an article about the history of pie and he has outdone himself. I hope you enjoy! Here’s something you never hear anyone say: “Man, I hate pie.” That’s because we all love pie. Every human being from the dawn of time has loved pie. Anyone who says they don’t like pie is either a liar or some kind of monster in human form. That being said, have you ever thought about your pie? I mean really thought about it. Where does this wonderful pie come from? Who was the genius who first gave us pie? That knowledge is lost to time. We will never know. If we did, there would no doubt be statues of this most magnificent human specimen on every corner, in every town square, and most certainly every pie shop and bakery the world over. But what we can do is pull back the veil of history and get some clue as to when and where this wonderful food group was born. Most historians agree that the mighty Greeks were the first to make a pastry shell by mixing flour with water. Then the Romans caught on by stuffing pastry with meat and mussels. They are also thought to be the originators of the sweet pie by making something like a cheesecake called Placenta as described by Cato the Younger in his treatise De Agricultura. God bless him. Or, since he was Roman, gods bless him. Ha. 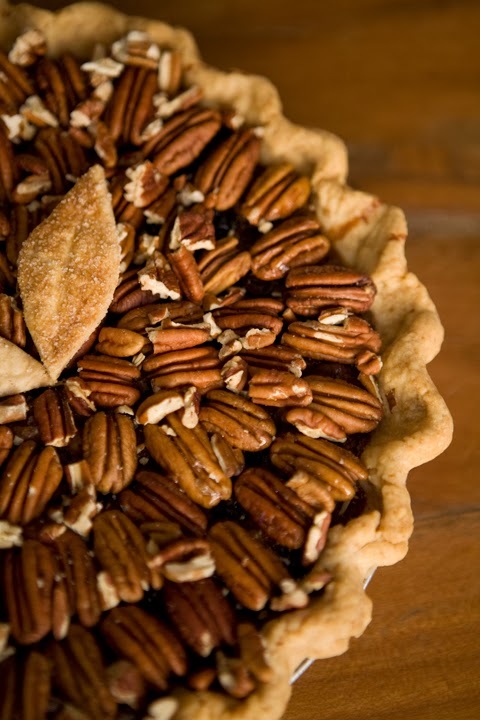 You might think there was pie at the first Thanksgiving in 1621. You’d be wrong. No apple pie. No pecan pie. No pumpkin pie. Can you imagine that? The very first Thanksgiving without pie? Well, it's true. Sad but true. What they did have were English style pies brought over with them from Europe. So they did have pie, but it was meat pie. The record is foggy but it's clear that the first thanksgiving centered around fowl and venison, and it's not hard to imagine the pilgrims had meat pies. They often made pies because the pastry helped preserve the meat. The first pumpkin pie was recorded in the Americas in 1675. It was made of spiced and boiled squash. No thanks. Pumpkin pie as we know it today wasn’t popularized until the 1800’s in America. And boy has it caught on since then. The largest pumpkin pie ever recorded was in New Bremen, Ohio. It was twenty feet in diameter and weighed in at 3,699 pounds. It beat out the town's previous effort from 2005. That pie was a paltry 2,000 pounds. And only twelve feet in diameter. What a joke. Remember, people. Pie is serious. It's come a long way to get here. Remember the legacy of your pie. The pies that came before it. The pies yet to come. Pie is a sacred trust. A privilege, not a right. This season, let’s all love our pie and remember what it took to make it.